The Rangers Charity Foundation and Rangers FC are celebrating 10 years of partnership with UNICEF at the match against Livingston on Saturday 24 November. Since teaming up with the world’s leading children’s charity, the Foundation has donated over £660,000 to support a variety of causes including education, health and emergency relief. This season, it’s pledged to raise £25,000, which will help up to 400 school children and 200 nursery children receive an education in an emergency situation. 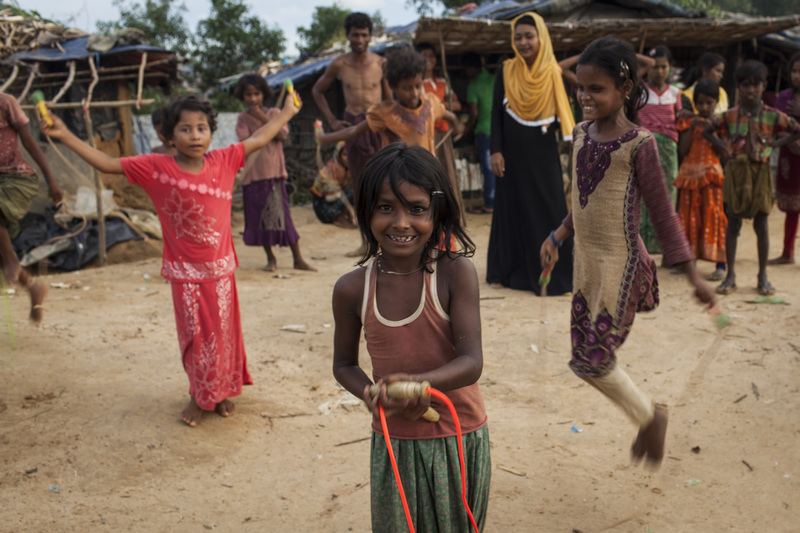 This includes ten temporary school tents, ten school kits and ten childhood development kits, hundreds of school bags, footballs and skipping ropes, as well as supporting the Children’s Emergency Fund. To celebrate a decade of partnership, players will be warming up in specially designed anniversary t-shirts and fans in the Sandy Jardine Stand will be taking part in a card display ahead of kick-off. Activities also include a can collection outside Ibrox and a child’s colouring-in competition in the Club’s Fan Zone and Family Stand, as well as video screenings with players and a half-time presentation to UNICEF representatives, inside the stadium. The Rangers Charity Foundation is proud to be one of UNICEF’s five football partners worldwide, amongst the likes of Barcelona and Manchester United, and, with support from Rangers fans, has been a force for good for children around the world. During 2008/09, the Foundation helped girls in India get the education they deserve, by paying for books, teaching and classroom materials, as well as training for teachers and improvements to water and sanitation facilities. Between 2010 and 2012, the partnership enabled 20 health centres in Tongo, West Africa, to be re-equipped with vital resources, reaching over 100,000 local children. 150 health workers were also trained to support children with malnutrition. By 2015, over one million vaccines had been funded by the Foundation, helping UNICEF to immunise some of the world’s most vulnerable children from deadly but preventable diseases. The partnership has since raised vital funds for the Children’s Emergency Fund, which responds rapidly to international disasters, such as the Ebola outbreak and the devastating earthquake in Mexico. Connal Cochrane, Director of the Rangers Charity Foundation, said: “It’s a huge landmark for the Rangers Charity Foundation and UNICEF to reach a tenth anniversary, and we are extremely proud of the work that supporters have enabled us to do in this time. “Our relationship with UNICEF adds a different dimension to our charitable work and builds upon the activities we already deliver to communities throughout Scotland, not just within the charitable sector but also in education, health and wellbeing and social equality. 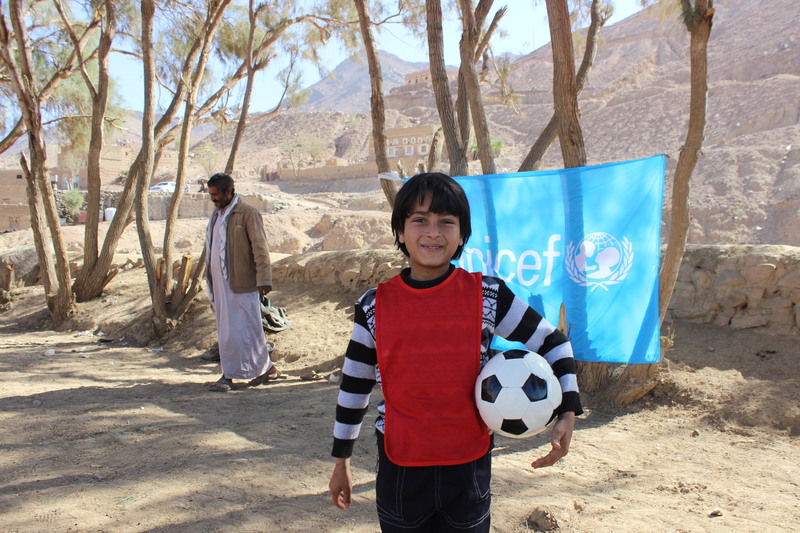 UNICEF is the world’s leading children’s charity, reaching children in more than 150 countries around the world. 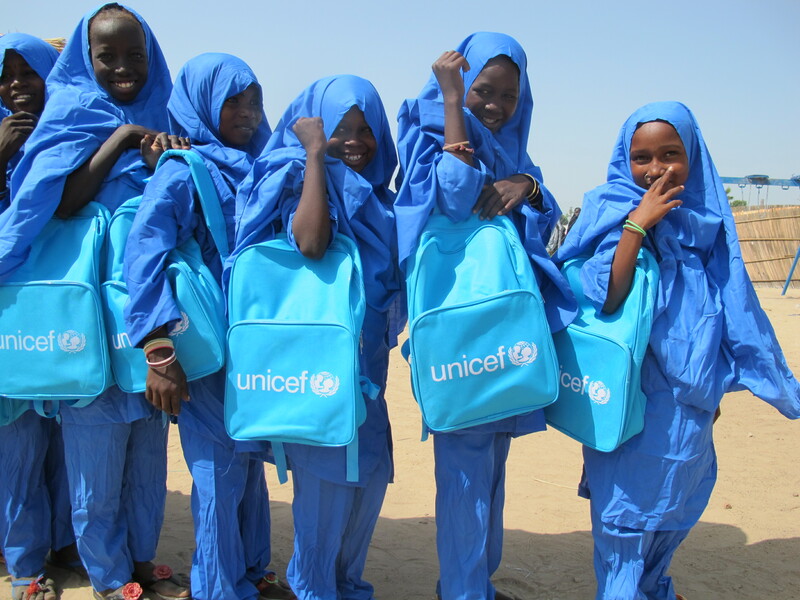 UNICEF works with local communities and governments across the globe to help every child realise their full potential by providing health care, nutrition and education, and by protecting children affected by crises including war, natural disasters and HIV and AIDS. The partnership with the Rangers Charity Foundation was the first relationship of its kind for the charity in Scotland.